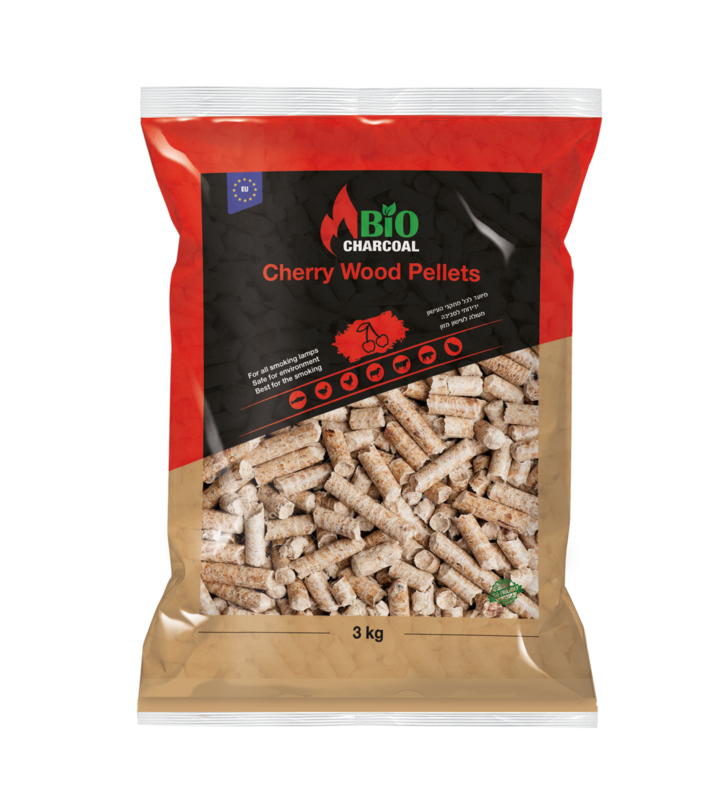 Cherry Wood Pellets are an excellent choice for smokers. Suitable for smoking products such as fish, chicken, beef, lamb, goose, duck, as well as pork and vegetables. Fruit granules are the best for this purpose for the following reasons: Fruit granules, especially cherry, contain more essential oils, so cooking is faster, granules are consumed less, they give a lot of fragrant smoke, and do not give soot at all. The aroma from them in the products is unmatched, very rich and pleasant. Walnut Pellets are an excellent choice for smokers. Suitable for smoking products such as fish, chicken, lamb, and pork.